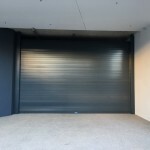 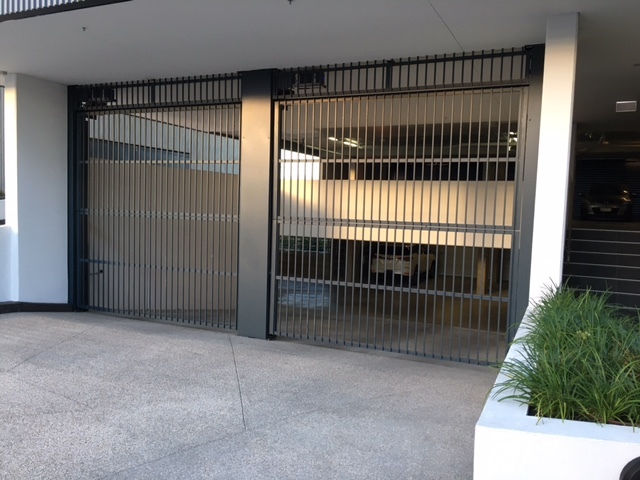 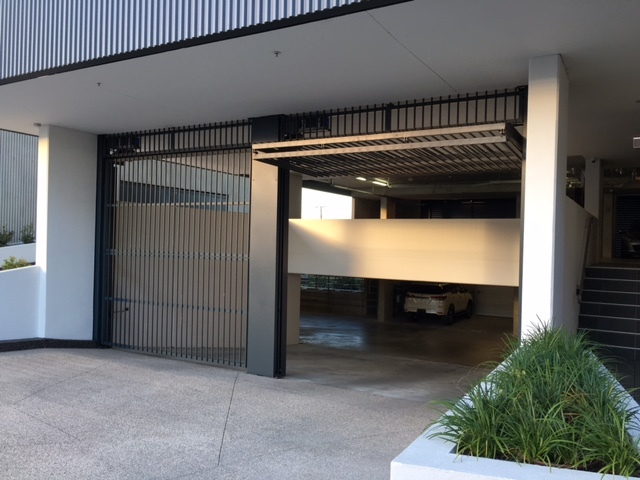 Group Company – Mirage Doors has recently completed the supply and installation of a number of carpark entry doors at a residential development in Maribyrnong Victoria. 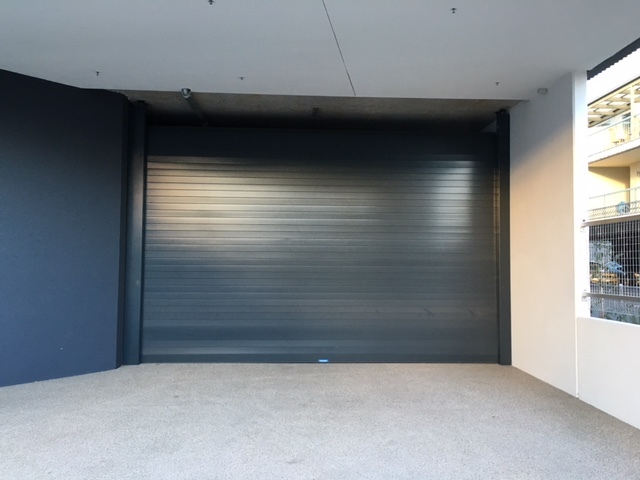 The Apartment building includes two fully automatic Mirage Series 3000 Bifold doors and one Mirage S3 Aluminium Roller Shutter. 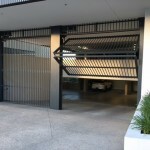 The doors compliment the architecturally designed building façade. 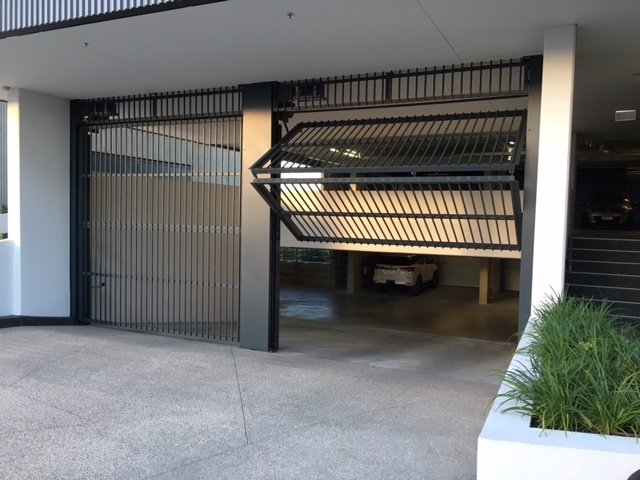 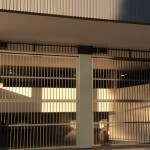 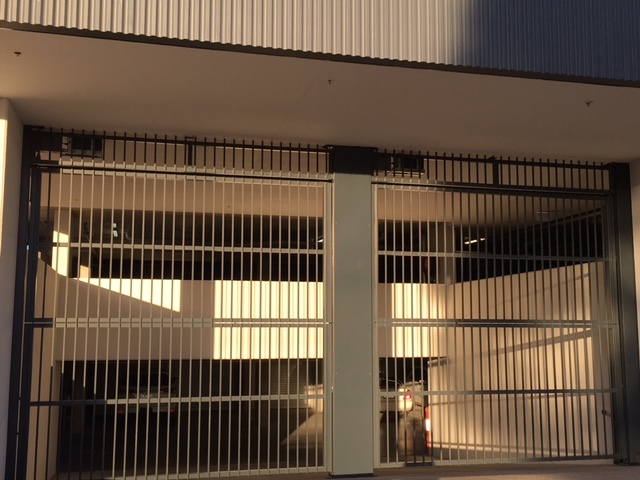 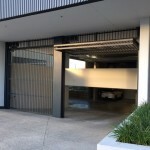 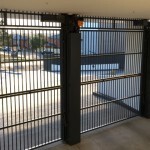 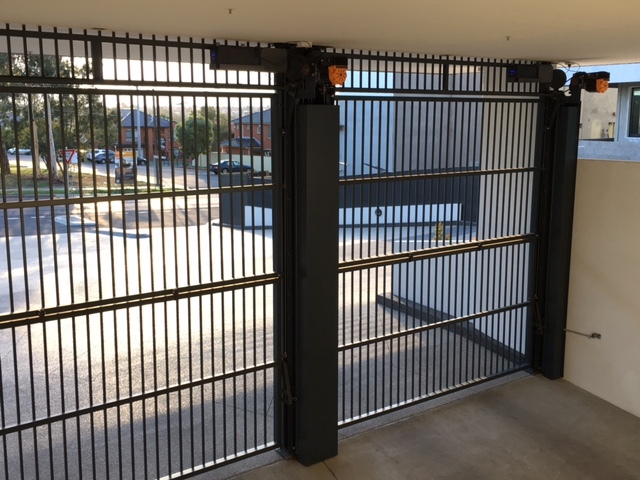 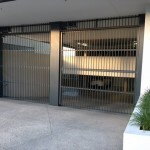 The doors provide the building’s residence with secured car parking and were chosen by the builder, JMC Building because of Mirage Doors proven reliability.